THE SURVIVING members of The Cranberries have paid tribute to Dolores O’Riordan as the anniversary of her sad passing approaches. 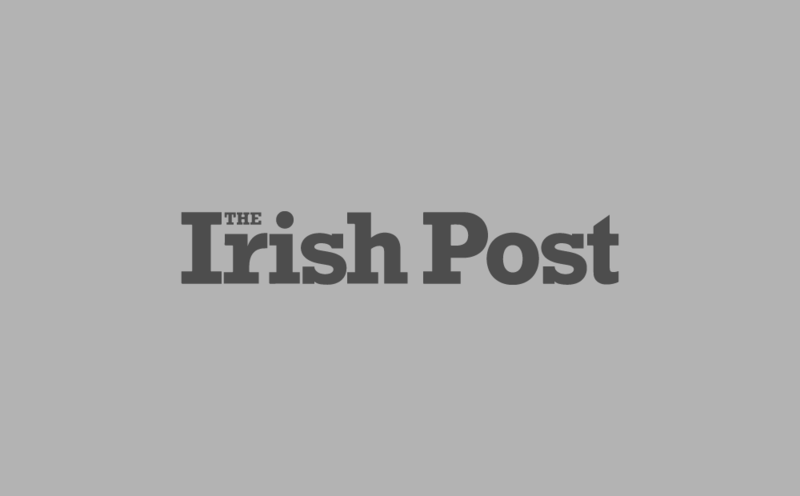 The much-loved Limerick singer died in a freak accident during a visit to London last January. At the time, O’Riordan had been recording a new album with the other members of The Cranberries, Noel Hogan, Mike Hogan and Fergal Lawler. Since then, the remaining members of the band have been busy finishing off work on the album, which we be their final before the group go their separate ways. 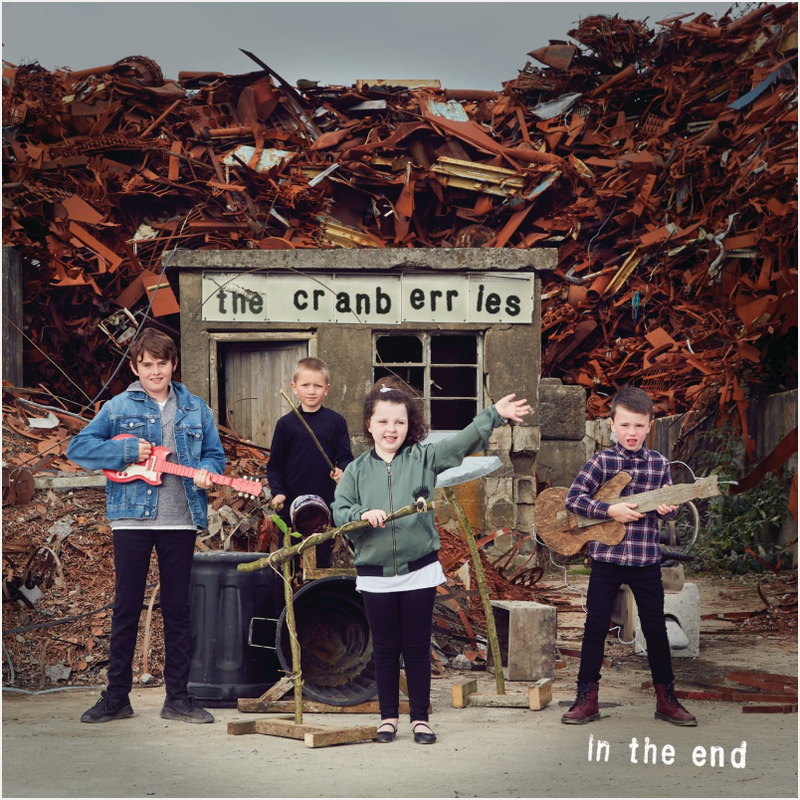 Now the trio have posted a note on The Cranberries website confirming that their final album will be titled In The End and that it has been made with the approval of O’Riordan’s surviving family. They also used the statement to reflect on their memories of O’Riordan and the painful process behind piecing the album together, using some of the recordings The Cranberries frontwoman left behind. "After Dolores' devastating and unexpected passing in January 2018, we took some time out and put all plans on hold," a joint statement from the trio reads. "We remembered how Dolores was had been so energised by the prospect of making this record and getting back out on the road to play the songs live and realised that the most meaningful thing to do was to finish the album we had started with her." "It was a very emotional process for us," The Cranberries added. "There were many difficult moments during the recording sessions, particularly the first and last days. "After the first day we all seemed to be thinking the same thing although we didn't speak about it; if we didn't try to put our emotions to one side and focus on the work then we were going to do an injustice to Dolores. "Knowing that we would never get to play these songs live made it even more difficult. There was also an overwhelming sense of finality knowing that this was the last time that we would be in the same studio together working on a Cranberries album. "The last track that we wrote was 'In the End' and it was then that it really sunk in; this is it, this is the end." In The End is dedicated to O'Riordan's memory.